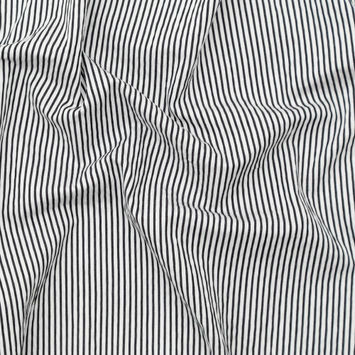 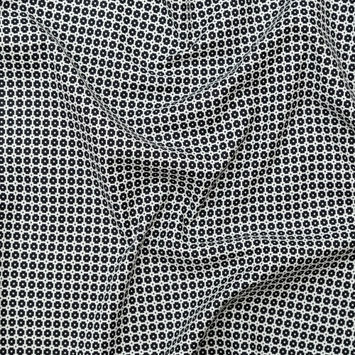 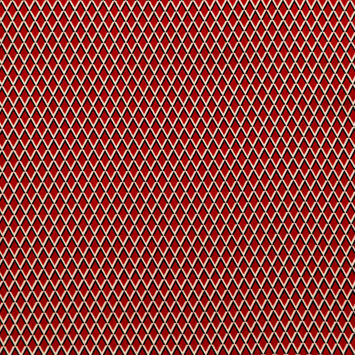 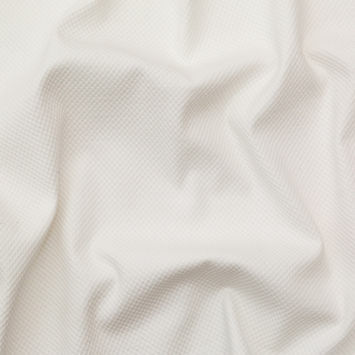 Stretch Cotton Fabric combines the breathability of a cotton fabric with the elasticity of elastane for unmatched comfort. 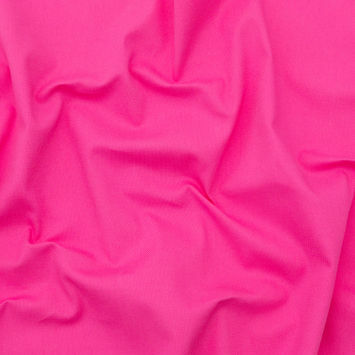 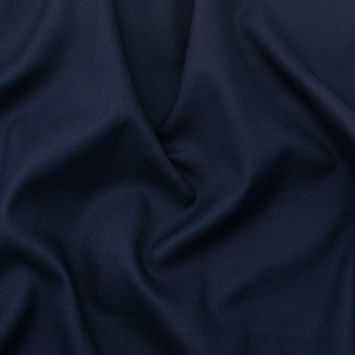 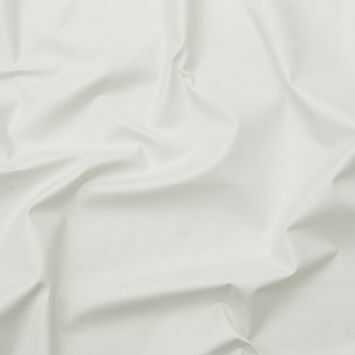 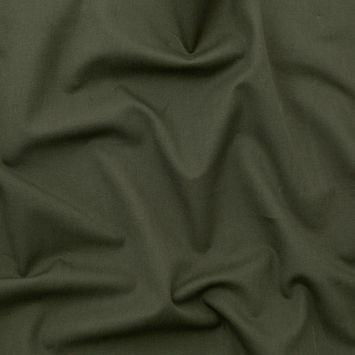 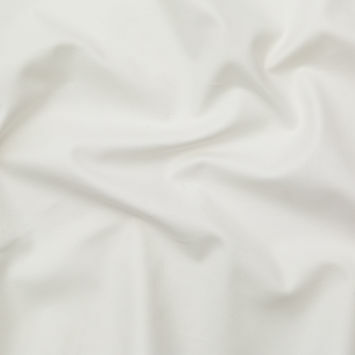 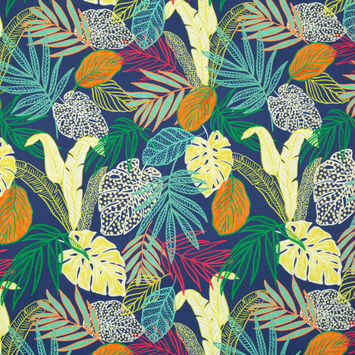 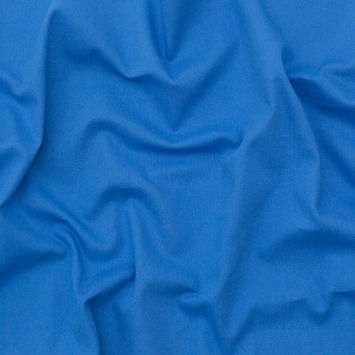 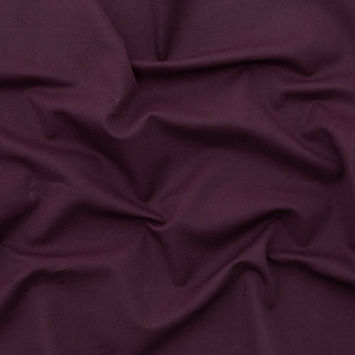 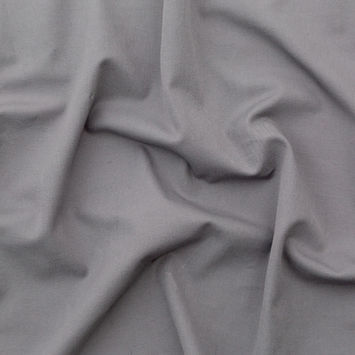 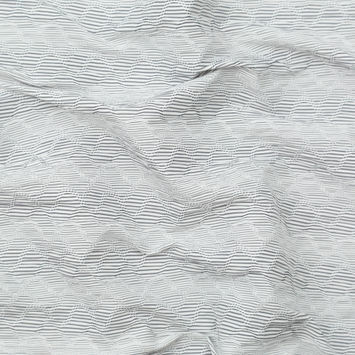 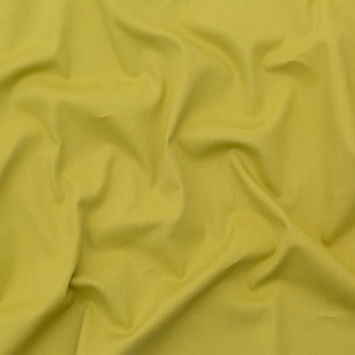 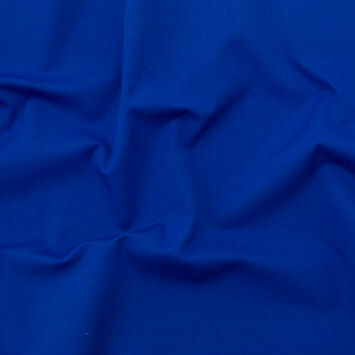 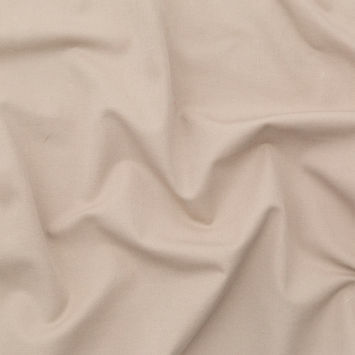 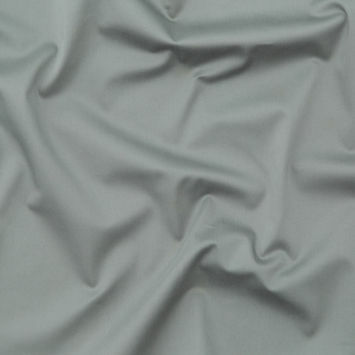 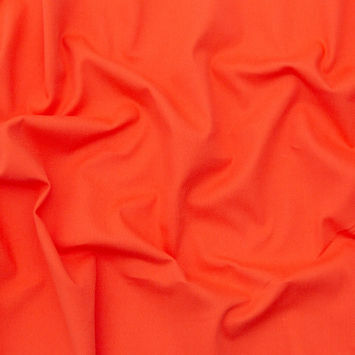 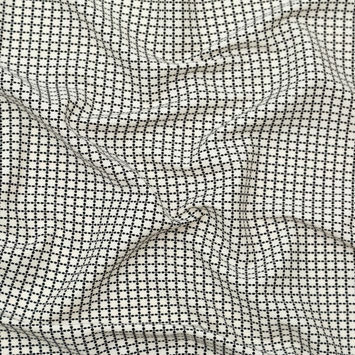 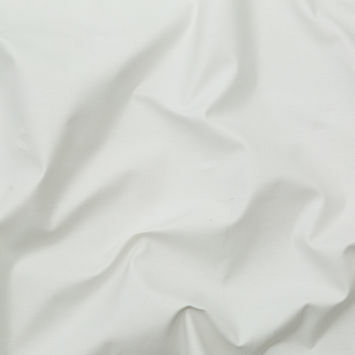 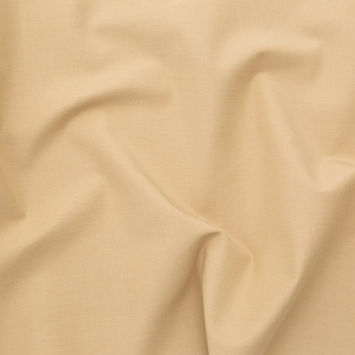 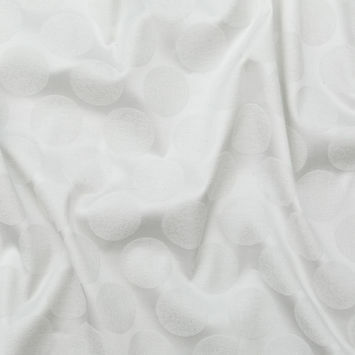 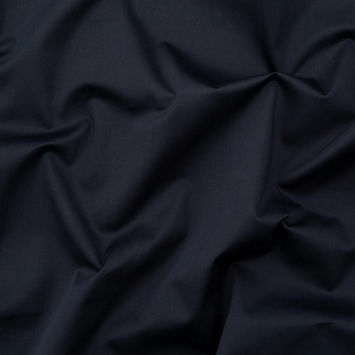 Stretch Cotton is ideal for numerous garments. 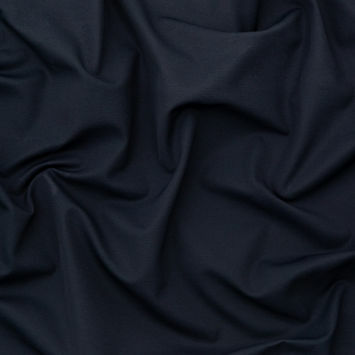 Easily create crisp fitted dresses, skirts, trousers or blazers from a variety of materials that feature both two-way or four-way stretch. 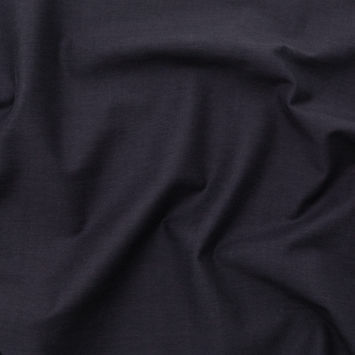 Stretch cotton will move with you throughout the day, making them your best bet for casual clothing.